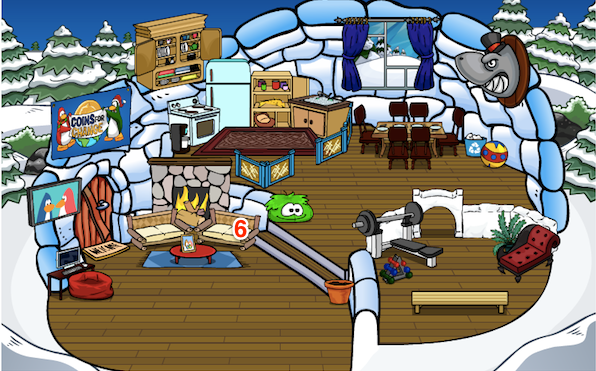 Club Penguin Cheats by Mimo777 Club Penguin Cheats by Mimo777: Penguin of the Day: Midnight Emo! Check out Midnight Emo’s igloo! I love the cosy area by the fire, makes me want a hot chocolate! 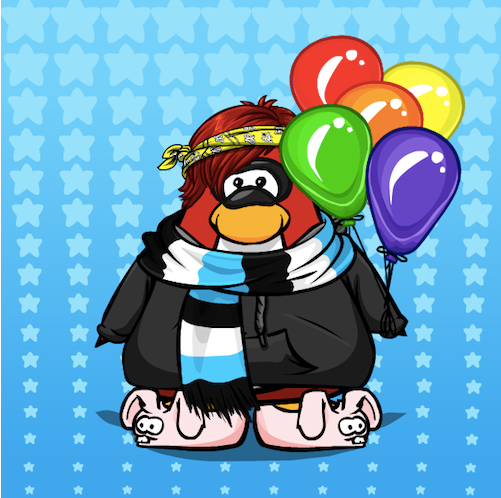 Brill player card too, balloons AND pink bunny slippers? That’s all kinds of awesome. You can tell CP your friend you want to see in the POTD here...Contacting CP!